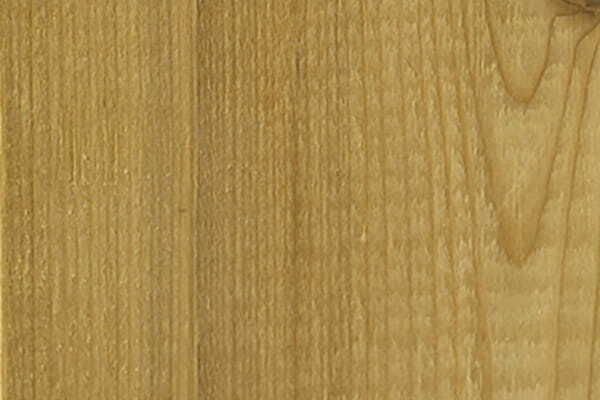 Wooden trim to accentuate your post sleeves. 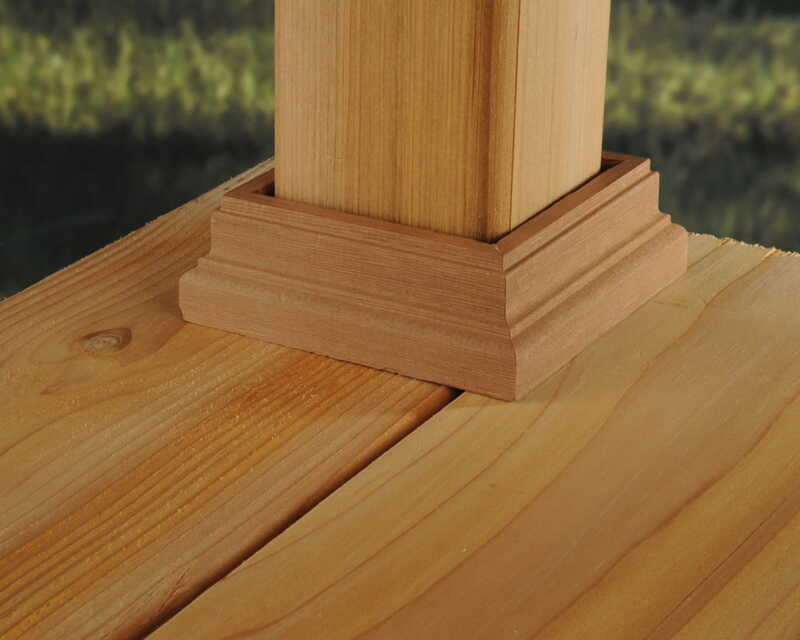 Deckorators® traditional Wood Post Base Trim adds a finishing touch to the bottom of your posts while hiding the gaps between posts and decking. 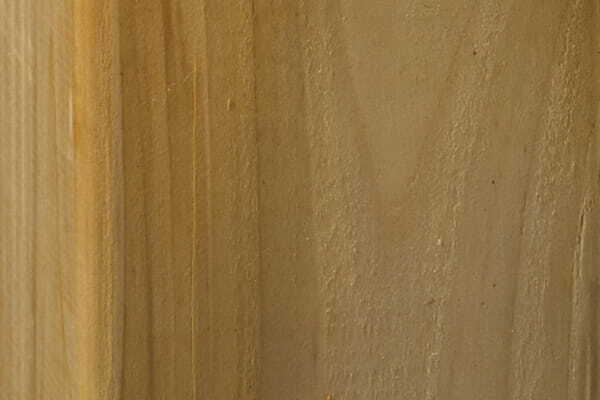 Installation: Attach to the post by applying an exterior-grade construction adhesive to the inside of the three-sided section and sliding it firmly around the post. Apply an exterior-grade construction adhesive to the inside of the remaining piece and slide into place. 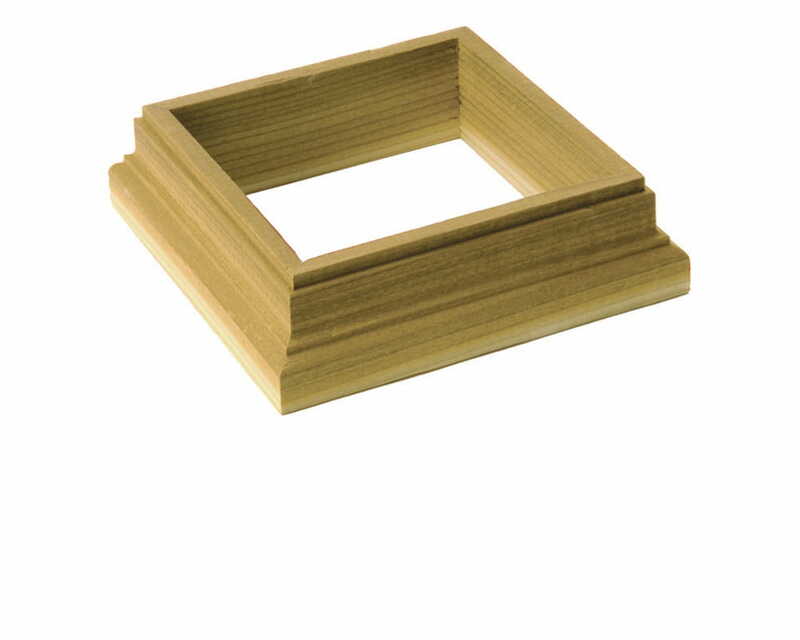 Fill any gaps between the post and base trim by applying exterior silicone calking.